Dauphin County offers closing cost assistance loan that is available to first time homebuyers in Dauphin County who meet certain criteria. Below are the amounts of the assistance and a few basic prerequisites. Please note that homebuyers must still also qualify and be eligible for the first mortgage being obtained in conjunction with this grant. Up to $3,000 for borrowers who are below 80% of the County’s median income. No more than is absolutely necessary to fill the gap between the amount the homeowner is able to pay and the amount the lender is willing to pledge will be approved to enable the applicant to purchase the home. Repayment of the closing cost assistance is required upon homeowner’s resale of the home. Upon the sale, the original principal amount of the loan is due and payable in full. 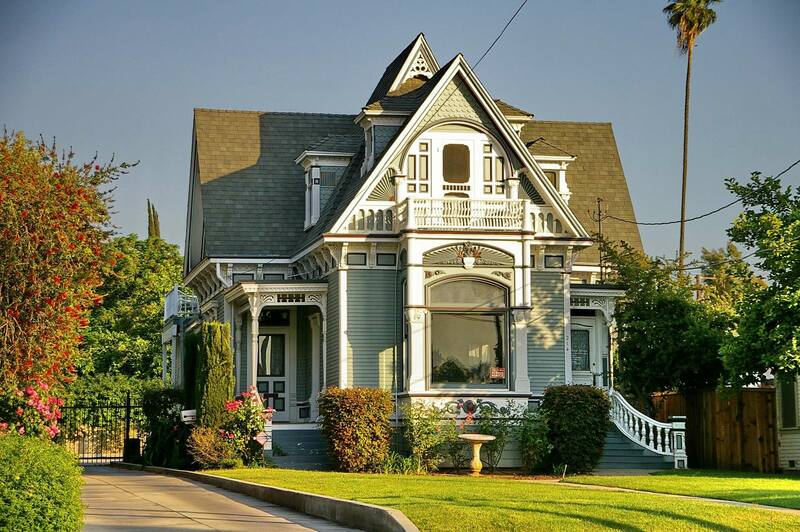 If the sale of the home does not cover the original principal amount of the loan, the applicant is still obligated to repay the entire loan amount. Applicant must apply for the grant only after signing an agreement of sale for the purchase of the home.